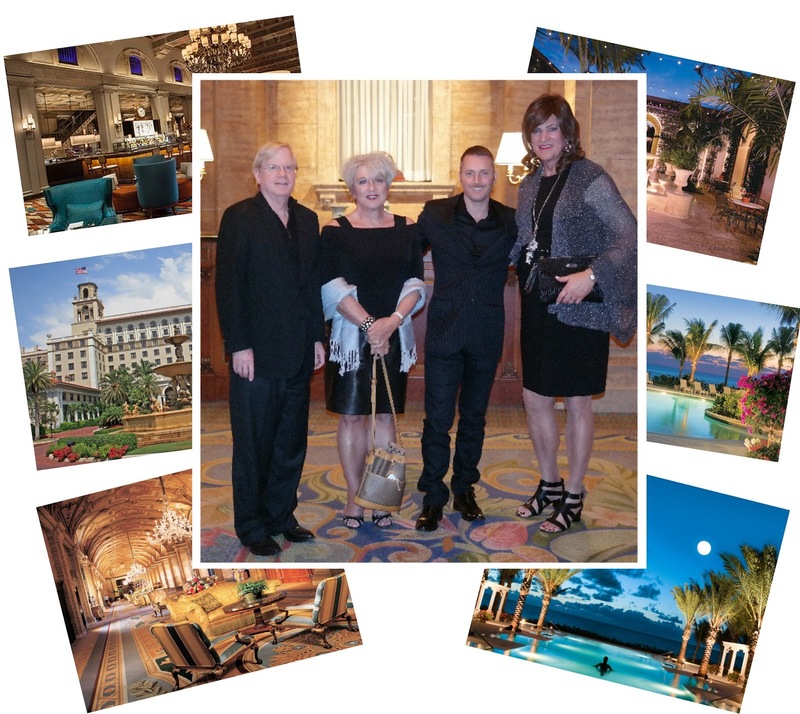 Last evening I had the privilege of dining and being with friends at The Breakers Palm Beach. There are few hotels in the world that rival the stature and elegance of The Breakers Palm Beach. A magnificent, Italian-Renaissance design and breathtaking setting give it exotic appeal. Upon entry, you feel immediately elegant, special and like you are having a true world-class experience. Truly one of the great resort hotels with over 100 years of history. HMF - Named for The Breakers’ founding father, Henry Morrison Flagler, this thrillingly glamorous retreat is an ode to golden era Palm Beach, with all of its high style and unapologetic decadence. If you plan to experience, the best bar in Palm Beach, then visit HMF, a sizzling juxtaposition of classic and new, nestled on the site of the historic Florentine Room. There are times you must pinch yourself to make sure you are not dreaming and know your escape is real - Thank you Caitlin for a wonderful evening and introducing me to lovely friends. I would like to dedicate Fridays to you, your post and photos. It is not that I have run out of things to write about, but I want to make this "our place". Please feel free to comment on something I said - did not say. if you e-mail me your post I will queue then up and post on Fridays. Tell me about your trips, fashion tips, blogs you read and your adventures.